Death and Tragedy amongst Beauty…. In common with other beautiful places in Cape Town, South Africa, far too many people want to live in Hout Bay – a beautiful farming valley that leads to a quaint harbour at the foot of Table Mountain. 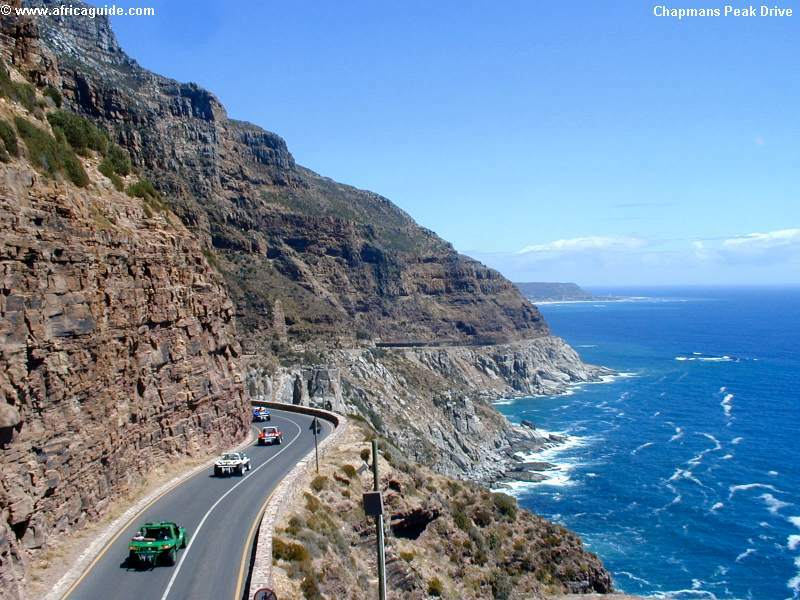 This small village town is the staging post for the world’s most famous scenic wonder route known as Chapman’s Peak Drive. But amongst all this beauty, mankind has created its own problem. Increased population groups flooding in from poorer areas of Africa have brought challenges, Hout Bay having seen the growth of shack townships on its mountain sides made up in many cases of tin and wood shelters. These dwellings are “home” to many poor and desperate folk. The devastating results of the fires which swept through the township known as Imizamo Yethu, Hout Bay in March 2017 went worldwide on news stations, stories which will never be forgotten. 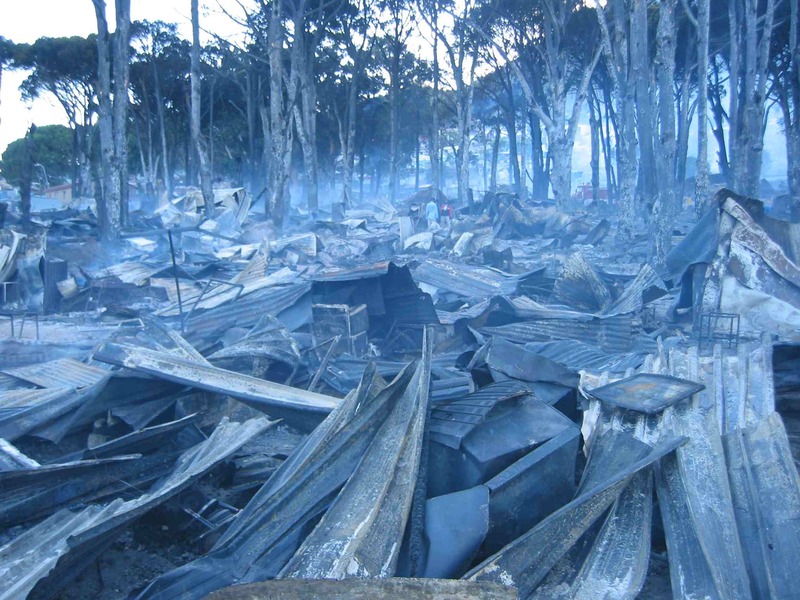 The horrific results of the inferno were that some 2,000 families were left with nothing but the clothes they stood in, with nine lives lost and communities in total trauma. 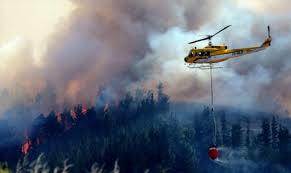 Hout Bay residents responded with overwhelming support and generosity. BUT THIS MUST NEVER BE ALLOWED TO HAPPEN AGAIN. Please support this Rotary initiative….. Operation Fire Stop. 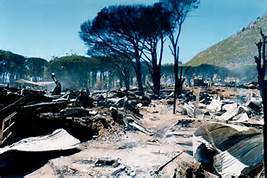 As a result of the generosity of other Rotary clubs in South Africa and private donors, Rotary Club of Hout Bay have established a Fire Relief Fund to establish medium and long term fire relief and the training of Imizamo Yethu residents with FREE courses on fire prevention,containment of fire and basic first aid and trauma relief for locals in the area. The courses are primarily aimed at youth in the communities affected. 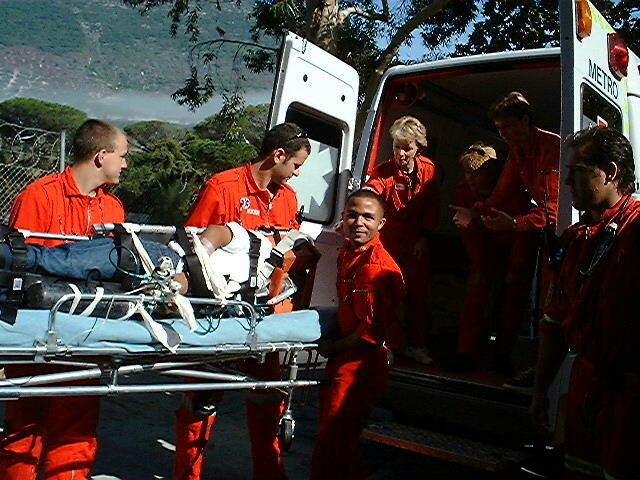 This Rotary initiative is in conjunction with the emergency experts, Hout Bay Voluntary Emergency Medical Services (HBVEMS), who have become a legend in the area for their expertise and willingness to give of their time and training to train others in fire emergency procedures, basic fire fighting and burn injury medical aid procedures. All are highly professional experts and Rotary is proud to have them as partners. HBVEMS are now making available to the Hout Bay community at large, especially those working or living in Imizamo Yethu, professionally-run training courses to not only prevent and contain fires but also deal with burns and trauma, pending medical attention. The target for the training programmes are responsible adults in all crèches, community leaders and the Hout Bay community at large. One day will be spent on Fire-Stop training and a second day on Fire Treatment. Training for 15 trainees per course will be at the HBVEMS ambulance station. For each course there will be a graduation ceremony and the presentation of certificates. These training programmes are FREE. To help, either donate whatever you wish to this cause or, more importantly, encourage a friend or an IY resident to enter a training course FREE. Or perhaps join yourself onto one of the teams joining into these all-important emergency training courses. HBVEMS are a superb, highly trained group of people doing outstanding work in our Valley. They are not only helping Rotary to be better equipped to handle tragedy in our beautiful world…… but you never know, one day their expertise could save your life. If you are interested in helping by volunteering an interested person, you can always use the response system on this website or contact Joelle Searle, the current Rotary President and use the number in the current Rotary 790 Hout Bay Directory, under the name Rotary Club of Hout Bay.